How to make Easter yarn baskets!!! inflate the balloon, wrap the yarn around the balloon. When you finish cut the yarn and secure it. Let it dry fro 24 hours. When it is dry, cut the balloon. Cut the front part and decorate your basket as you wish! 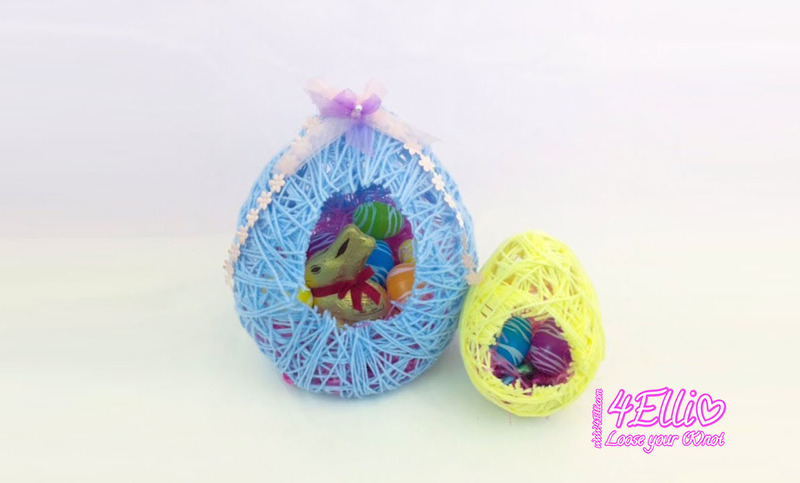 Watch my video tutorial witch shows you how to make beautiful easter yarn baskets step by step!! © Demetra Bogri - 4Elli 2018. Awesome Inc. theme. Powered by Blogger.